Al Habtoor City at Dubai Water Canal Sheikh Zayed Road spans the area of 10 million square feet consisting of three 5-star hotels, three high rise ultra-luxurious residential towers (Noura & Amna, and Meera), a permanent water-based theater production and an array of retail and leisure facilities. Housed within two 74-storey towers and one 52-storey tower, the stylish 1,2,3 and 4 bedroom apartments including 12 penthouses, out of three are VIP penthouses ready to give you an ultimate luxurious experience. The sophisticated exterior lends each tower an unforgettable sense of grandeur. 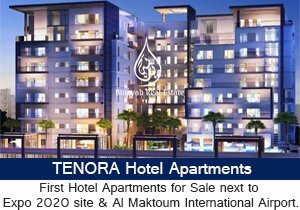 They blend harmoniously into the Dubai skyline, further adding to its world-renowned beauty. 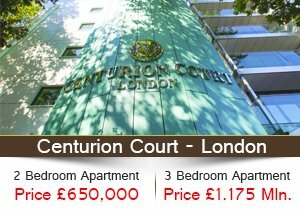 The apartments have stylish interiors that are both lavishing balanced and stylishly designed. Private balconies and huge floor-to-ceiling windows throughout the homes afford panoramic views providing plenty of natural light. Residents will be able to access unparalleled amenities including lap pools, gyms, spas, a supermarket, a crèche and a clinic, all within the ultra-private confines of the luxury development. 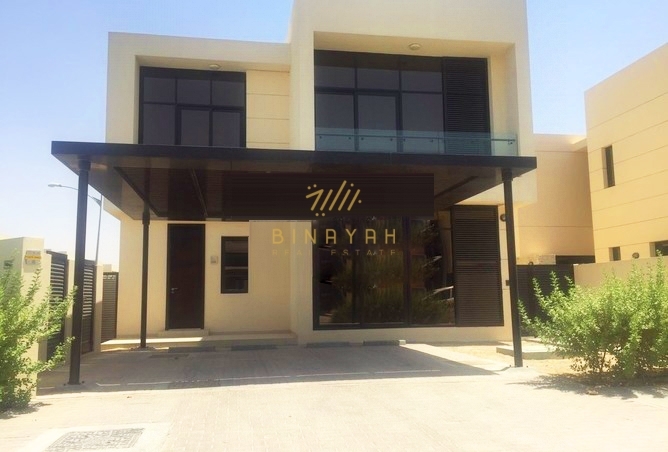 Al Habtoor City Properties for Sale in Dubai, Call Us at 800-BINAYAH.